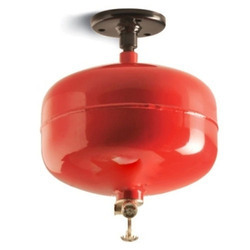 Prominent & Leading Manufacturer from Mumbai, we offer car fire extinguisher, water fire extinguisher, water co2 fire extinguisher, water mist fire extinguisher, metal fire extinguisher and ceiling mounted fire extinguisher. 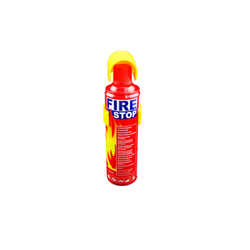 We are the manufacturer of car fire extinguisher.We obligated to meet the quality standards as per customer demand. 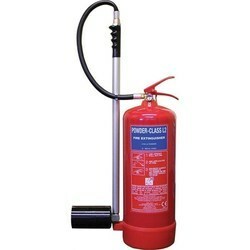 We are the leading Suppliers of Water Fire Extinguisher and we deal in all type of Fire Extinguishers of best quality. 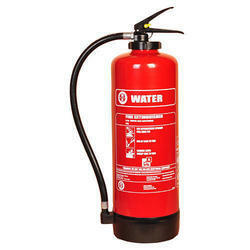 We are the leading and prominent Manufacturer, Wholesaler and Retailer of Water CO2 Type Fire Extinguishers. Mercury Fire Protection LLP has gained immense accolades in the field of offering Water Mist Fire Extinguisher to the clients. This product is utilizing a very fine water spray. This product is made-up using finest quality raw material which acquire from consistent and well known vendors of market. 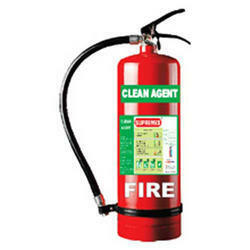 We are the Manufacturers and suppliers of all type of Fire and safety products. Owing to its high effectiveness and less maintenance, the provided fire extinguisher is highly demanded among our valuable clients. They are quality-tested products which guarantee reliable operation. They are available in multiple capacities. We are enlisted amongst the trusted names, engaged in providing high quality range of Ceiling Mounted Fire Extinguisher. 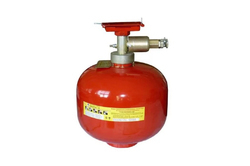 We are the Manufacturers and Suppliers of Kitchen Fire extinguisher. 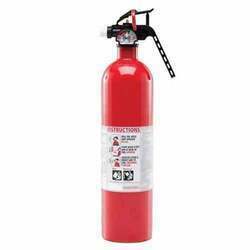 Leveraging on the competence of our accomplished and assiduous vendors, we have been engaged in offering K Type Kitchen Fire Extinguisher. 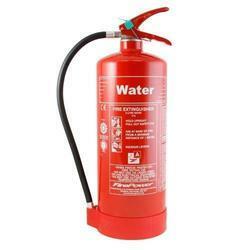 Looking for Water Fire Extinguishers ?